The golf season officially began a few months ago, but for many, the thoughts of Augusta National bring to life the new year. 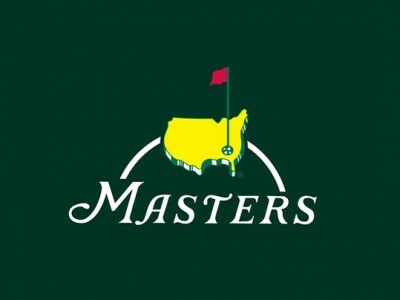 THe Masters is upon us and that means the excitement of the first major of the year. Join us on the THP Forum throughout the entire tournament as thousands of people talk golf right here. Click here to join the 2012 THP Masters Thread. Looking forward to chatting along with my fellow THP’ers as the tourney progresses. Many great storylines along with the COOLEST contest ever on the line!! I always look forward to this weekend in golf and looking forward to hatting with all my friends on here.